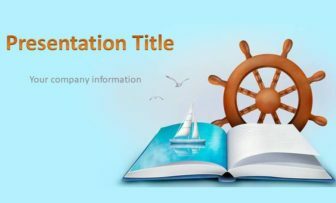 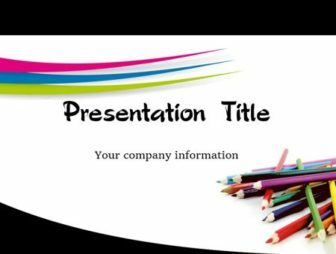 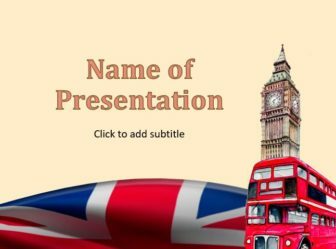 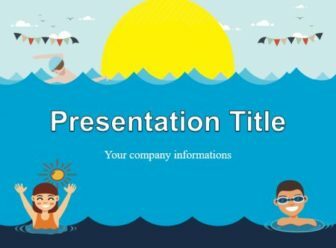 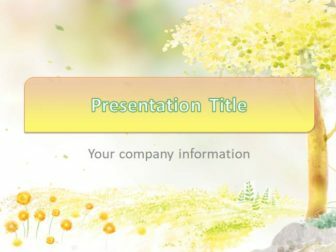 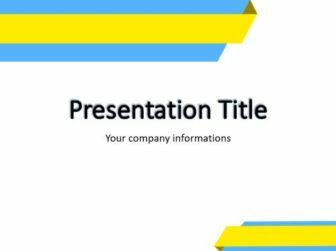 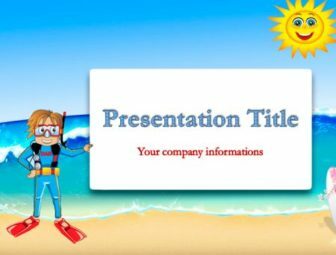 Beautiful, bright and elegant slide templates for presentations. 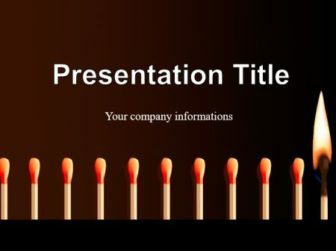 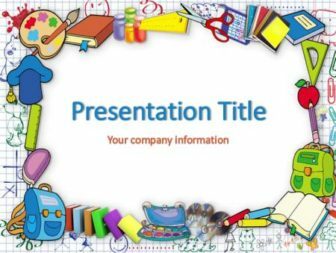 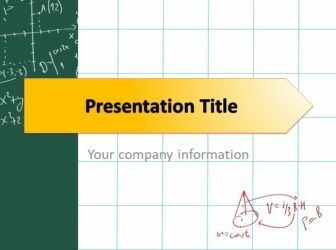 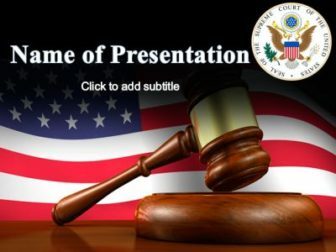 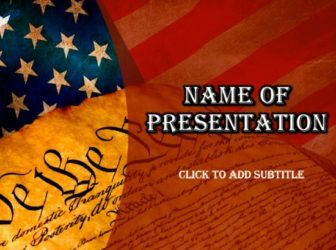 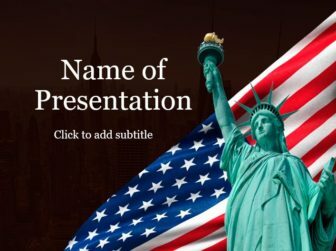 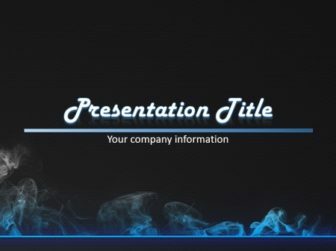 Here we offer a free collection of PowerPoint design templates. 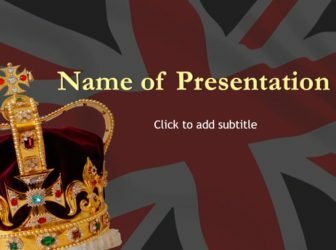 Free to download and no registration required. 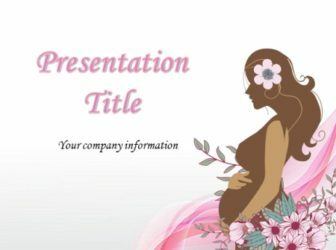 We fill up our catalogue with new templates every week. 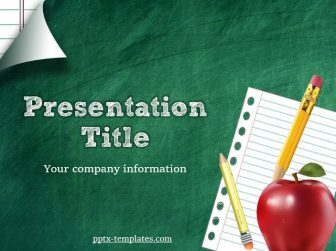 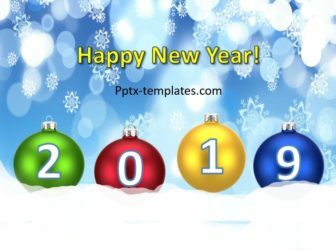 We have collected more than 300 templates for you. 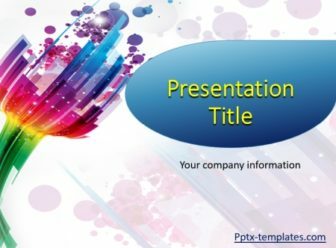 Free templates of presentations for Microsoft Power Point (2013, 2010, 2007 and 2003) are presented on our website.